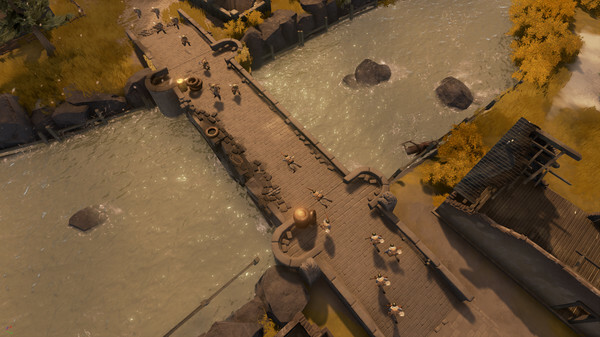 Coming off the heels of Fortified (which I think is a lot of fun), Claptfoot Games let me know they are officially working on Foxhole, a massive multiplayer online game where you work and fight with players in a never ending war. It's currently in an early stage, having just released 0.0.4 version on Steam a few days ago. 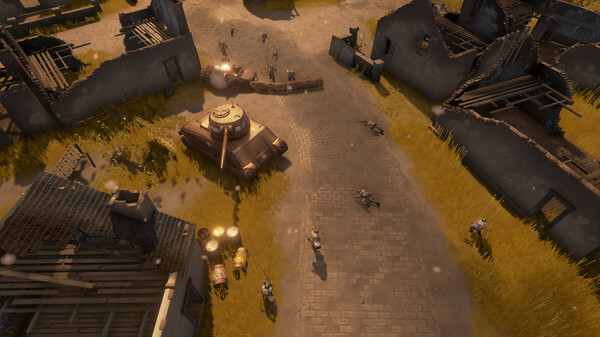 "Foxhole is a massively multiplayer game where you will work with hundreds of players to shape the outcome of a persistent online war. This is the ultimate game of collaborative strategy and tactics. Every action you take can have a powerful and permanent effect across a vast world in a constant state of war." You can download the Alpha version of the game on Steam right now, and check out the team on Twitter and PAX.